During this week&apos;s London Fashion Week, Cassette Playa presented her new Fall 2011 collection. The collection, designed by Carrie Mundane, showcases collaborative pieces with Lavenham, a British brand known for their equestrian quilted coats and biker jackets. 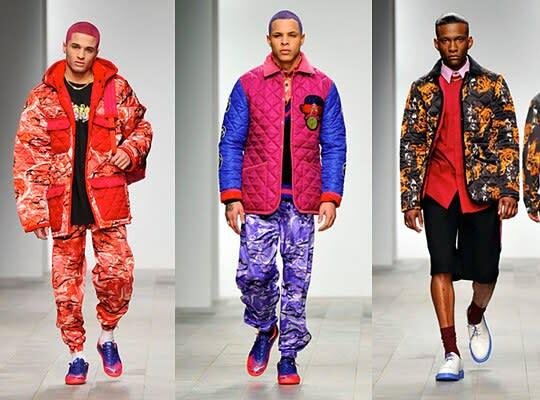 The lines shows a selection of hand-painted, leather biker jackets, digital print placement shirts and tracksuits using an array of bright colors.